Junior Thao Nguyen is one of a select few to receive a 2019 summer internship at the Scripps Research Institute in San Diego, California. More than 500 students applied for the Summer Undergraduate Research Fellows (SURF) internship and only 22 were accepted into the program. Starting in June, Nguyen will spend 10 weeks completing biomedical research. Nguyen wanted to spend his summer doing something productive that also interested him, so he started looking for research opportunities online. He applied to six different programs with Scripps being his top choice and was very excited when he was accepted into the program. 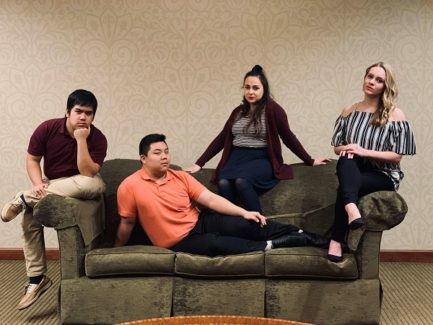 Thao Nguyen (second from left) will be president of the Newman Student Government Association for the 2019-20 academic year. Nguyen must go through the list of 90 faculty members, choose three he is interested in working with and submit a request for placement. His top choices include breast cancer metastasis with Brunie H. Felding, Ph.D., macular degeneration and medicines for vision improvement with Anne Hanneken, M.D., and the disease course of hemorrhagic illnesses with Brian Sullivan, Ph.D.
“For me, these subjects were the ones that seemed the most interesting, so I think it will be a cool and different experience,” Nguyen said. Nguyen is majoring in biology with a concentration in pre-medicine, but his interests expand beyond the medical realm. Throughout his three years as a full-time college student, Nguyen has worked in the emergency room as a medical scribe. 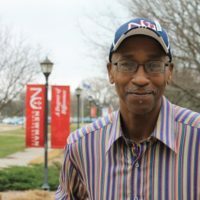 He spent his freshman year as a senator for the Student Government Association (SGA), sophomore year as executive secretary, junior year as vice president and is set to serve as president of SGA for the 2019-20 academic year. 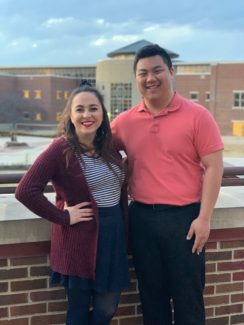 Emily Larkin (2019-20 SGA vice president) and Thao Nguyen (president) plan to leverage their involvement on and off campus to spark positive change at Newman University. 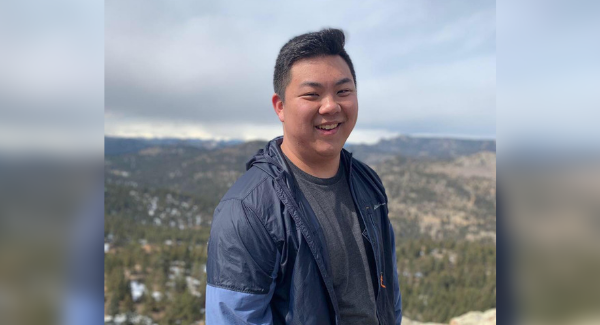 Nguyen also served as a first-year experience leader for two years, spent one year as a Traditions & Transitions class facilitator and plays piano for events including High Tea and other campus-wide banquets. 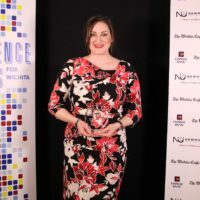 “I think that Thao stands out as a student and a leader because he takes the time to get to know people and is genuinely interested in what people have to say,” Assistant Professor of Chemistry Alan Oberley, Ph.D., said. 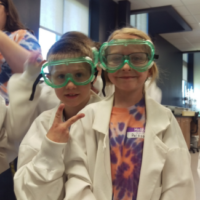 Nguyen is finishing his second year as Oberley’s lab assistant for a general chemistry class and Oberley said he has done a great job of filling this role. 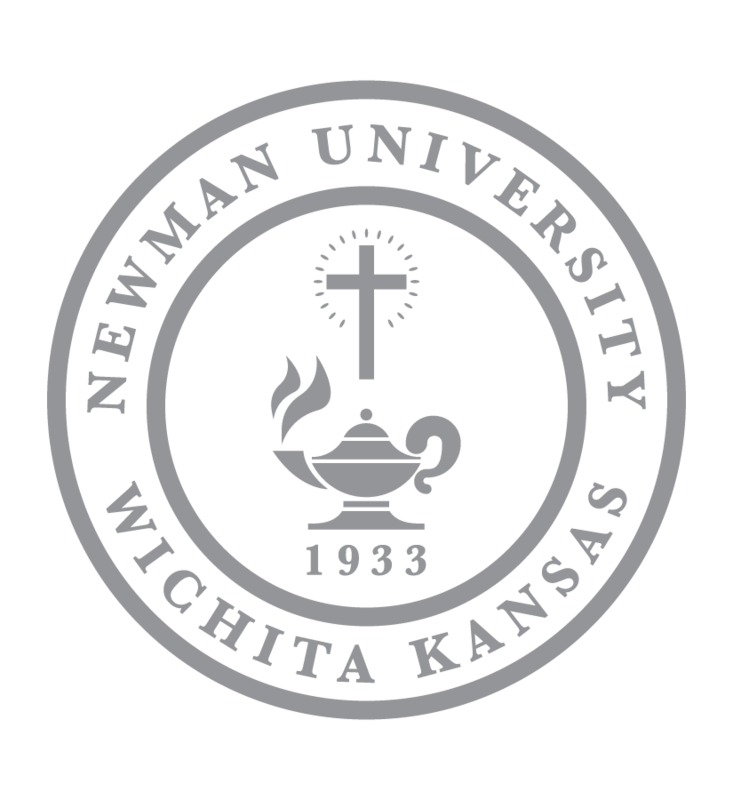 As his future continues to be filled with the excitement of campus involvement and an out-of-state summer internship, Nguyen said he is most looking forward to his final academic year at Newman. Junior Emily Larkin, who will serve as SGA vice president next year, considers Nguyen to be one of the hardest working people she knows.